I was one of the lucky mommy bloggers who were invited to the exclusive food tasting at Lola Maria Restaurant at The Legend Villas last Friday, January 21, 2011. Because I had a wonderful experience at The Legend Villas during the Mommy Bloggers’ Christmas party last December 11, 2010, I didn’t think twice about going, although I had work that day. We were warmly welcomed by Ms. Ginger Villavicencio, the Chief Operating Officer of The Legend Villas and Ms. Jingjing Romero, the PR Consultant of STRATOS, Inc.
First, we were made to choose our drinks to get a strong consensus on what could be The Legend Villas’ signature drink. I chose Dalandan Slush with Mint because I find it cool, clean and refreshing. Then, food tasting officially began. 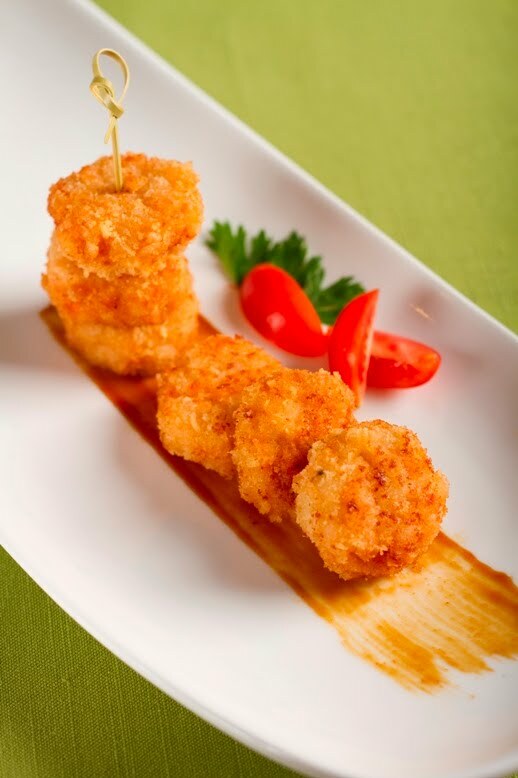 According to Ms. Villavicencio, the eight new dishes were shared by celebrity friends, which make them truly special. To make it more exciting, each dish was given that distinct Lola Maria Restaurant twist. 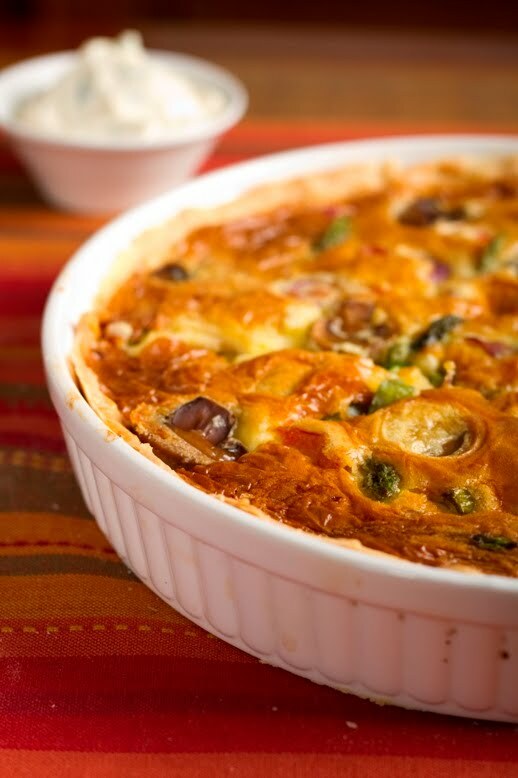 Vegetable Quiche is baked tender pasty crust with fresh vegetables, topped with a dollop of sour cream. Cocido are beef ribs stewed in rich tomato sauce with chorizo and fresh vegetables. 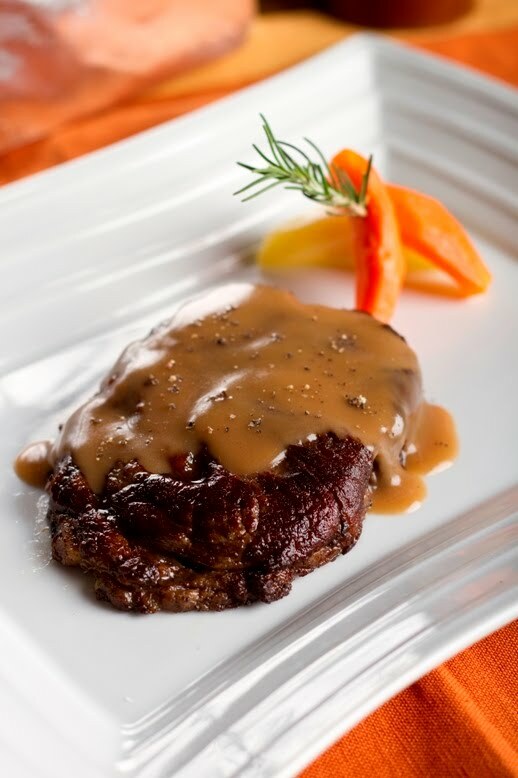 Rosemary and Garlic Rib-eye is best cut of beef seared and marinated with fresh garlic and rosemary. 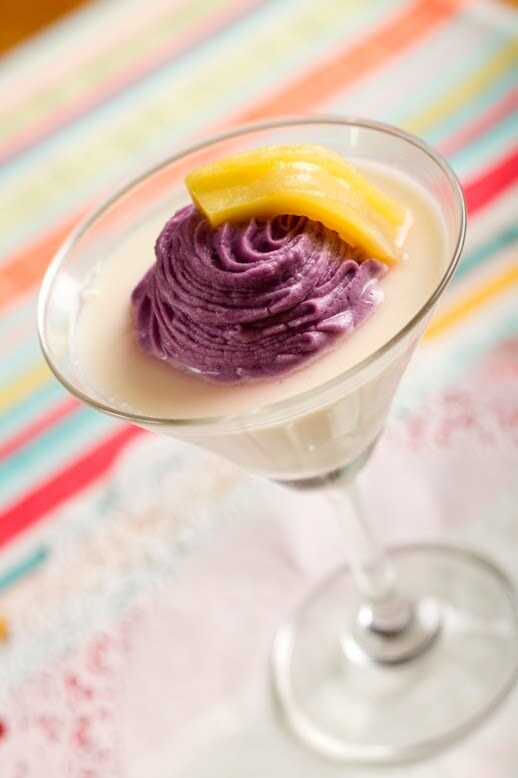 Ube and Langka Panna Cotta is a light Italian dessert of fresh cream, flavored with vanilla. Ensaymada Pudding is day-old ensaymada with custard, baked and topped with queso de bola. Fried Suman at Tsokolate is fried suman sa ibos dipped in creamy chocolate. I liked everything they served! Because I love vegetables and seafood, the Vegetable Quiche, Prawn Cakes and Fish Pinipig are a hit with me. The two beef dishes agreed with my palate, too, but I particularly love Cocido with its super tender beef ribs and creamy tomato sauce! 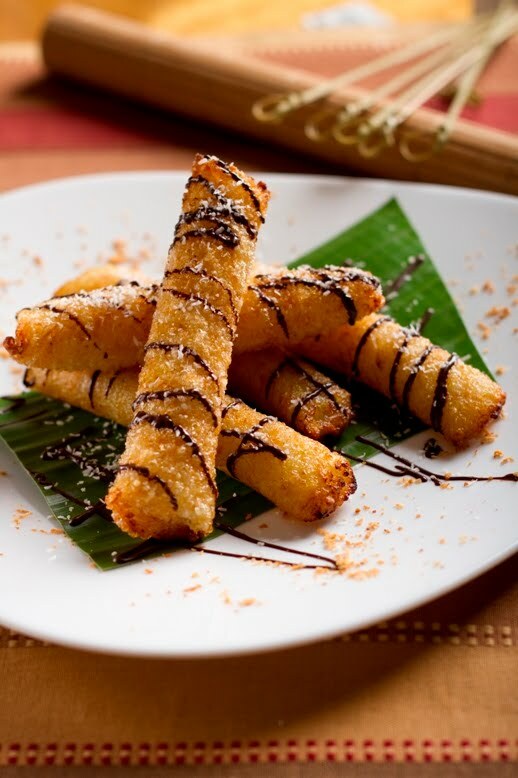 My favorite dessert is Fried Suman at Tsokolate, although when I brought home a box of Ensaymada Pudding, everyone in the house said it was delicious! 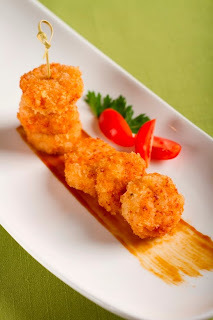 Lola Maria Restaurant is the main dining outlet of The Legend Villas. It offers delectable home-style meals, mostly Filipino specialties, like kare-kare, lechon kawali, beef steak and chicken gallantina. 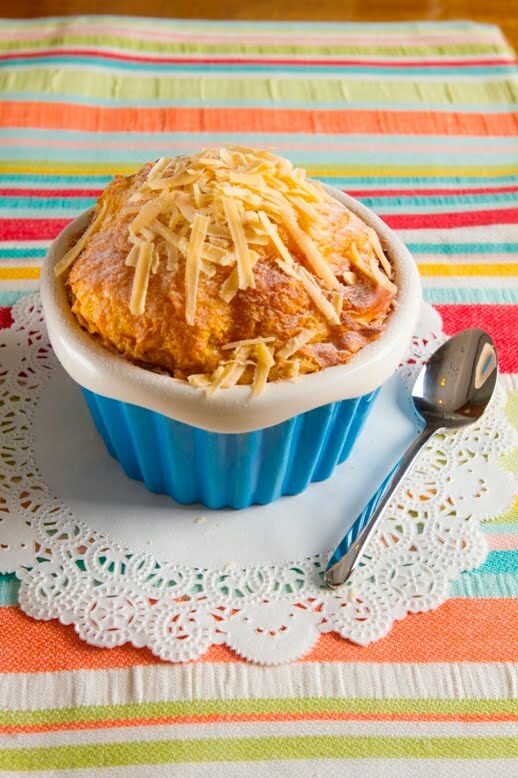 They’re also regularly introducing international dishes to add variety to their menu. Some of their tasty international offerings include baked fish with garlic mayo, beef lasagna and salmon with pesto. The Legend Villas is 100% Filipino-owned. It’s an elegant hotel in the heart of Mandaluyong that offers comforting amenities and friendly service that make guests feel at home. Aside from family rooms, they also have function rooms that are ideal for holding meetings and seminars or banquet socials. They have swimming pool, outdoor jacuzzi, business center and fitness gym. Guests can also enjoy the high-speed Wi-Fi Internet connection in the hotel, which can be accessed for FREE in the room and public areas. This entry was posted in Food Tasting, Lola Maria Restaurant, Restaurant Review, The Legend Villas. Bookmark the permalink. the fish pinipig interest me, I love to try their meals. I hope they will have a branch here in Manila. 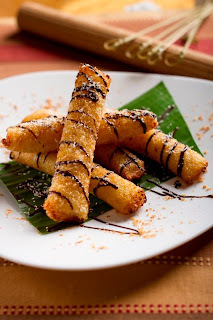 I would love to try to fried suman. I thought at first turon! Looks really good. 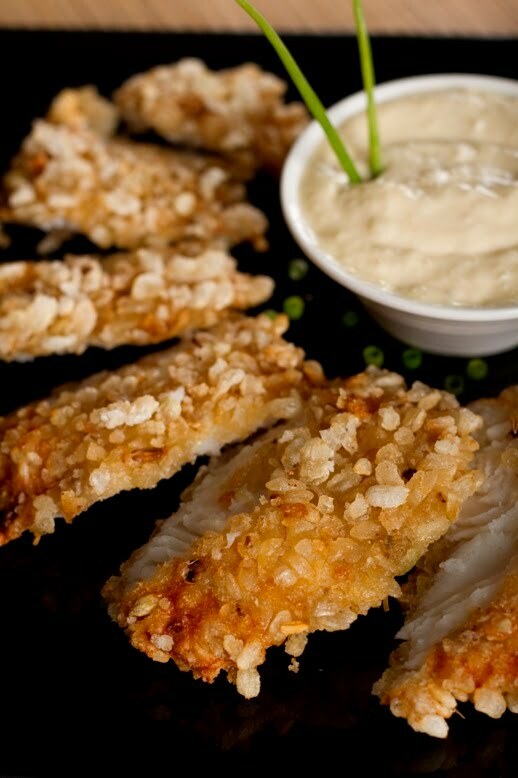 wow, the food looks great! I read this event from pehpot, sayang di ako invited, haha! thanks for the link and i linked you back too! ← Mommy Moments: New Achievements!